I was recently sent this products for review, which I was so excited about as my skin has been really bad lately and I was in serious need of revamping my skincare routine. 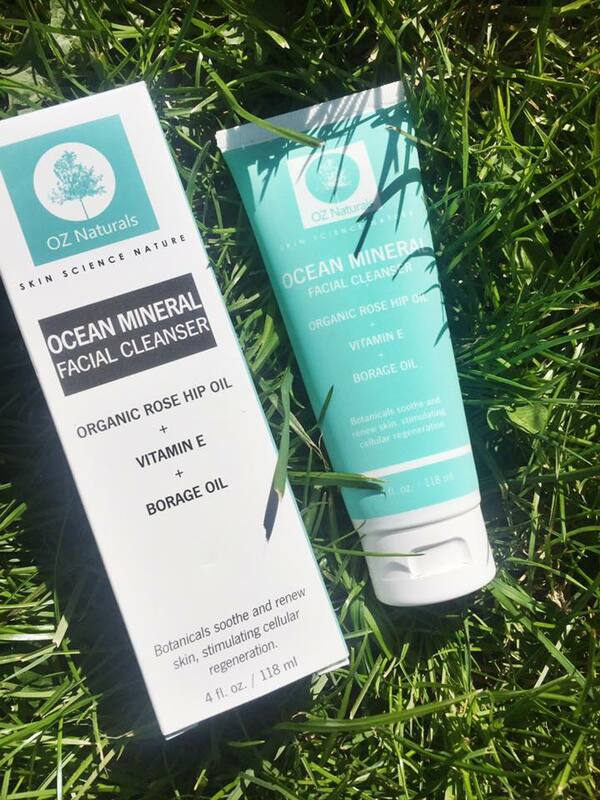 The ocean minerals in this cleanser are designed to nourish and repair dry skin, blemishes, skin lesions and rough damaged skin. The packaging is simple yet pretty, the product comes in a standard tube as you would expect from a facial cleanser. Since my skin has been really spotty and dull recently i have been using this everyday as my normal facial wash. 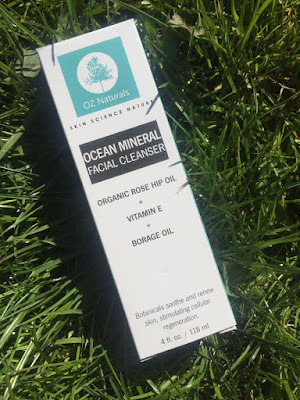 I love trying out are skincare but it always makes me feel nervous as I worry new products will disagree with my skin, luckily with this product that wasn't the case. This product has cleared my skin so much since using it, my spots are fading and my skin looks healthy again. It doesn't have much of a smell which is fine with me, if anything it smells like a swimming pool, but font let that put you off as it isn't very strong and it is so worth it for how amazing this product is. The clear liquid lathers slightly when you massage it into damp skin which I like as it makes me feel as though my skin is getting a good ol clean. Another really good aspect of this product is once I have used it my skin is left feeling so clean and refreshed but my skin doesn't feel tight in the slightest which I have experienced before with facial cleansers and washes. In the uk you can buy this product from Amazon for £16.53 and it is worth every penny, this product will definitely be a staple in my skincare routine from now on!